“Who doesn’t like a good deal on the things they purchase every day?” That simple question prompted Ibotta to disrupt the coupon industry with its easy-to-use mobile app. Now, rather than spending hours clipping coupons, the app brings savings directly to shoppers’ smartphones. 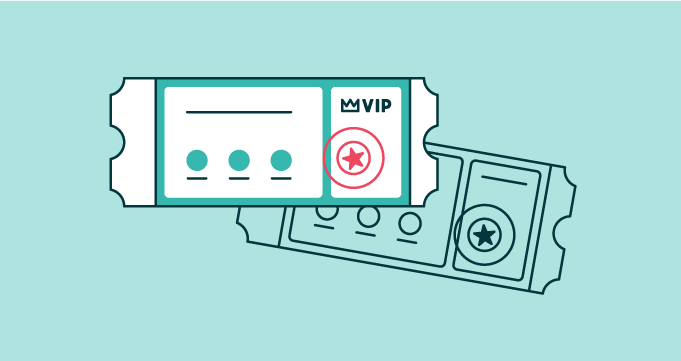 Whether in-store or online, Ibotta is committed to giving customers cash back on their everyday purchases. As the #16 most-used mobile app in the U.S. (according to Consumer Research Partners), Ibotta’s Care Team supports questions from thousands of users. Chelsey Michniewicz, Ibotta’s Care Team training supervisor, has watched the company and the Care Team grow significantly over the last few years—from a few agents crammed into a single office to what’s now a distributed remote team, staffed by more than 100 agents. This kind of growth at scale, from a distance, presents a natural training challenge. “When we were [first] trained, it was kind of crazy. As we switched to remote training with Lessonly and Zendesk, it made this perfect marriage—now it all fits together,” explained Chelsey. Today the Care Team does all training through video calls and Chelsey estimated that she’s training nearly 50 people that she’s never met in person. Ibotta care agents spend about 80 percent of their time in Zendesk Support and Guide, managing thousands of user tickets and help center articles. The other 20 percent of agents’ time is spent in Lessonly. Chelsey and her team link lessons from Lessonly to specific pages in Zendesk so that agents are automatically prompted with helpful content related to the task at hand. Lessonly and Zendesk’s internal knowledge base work in tandem to continuously provide Ibotta agents with the best possible training and enablement content—all of which helps the team deliver amazing care. “We encourage our agents: If you don’t know it, check Lessonly. 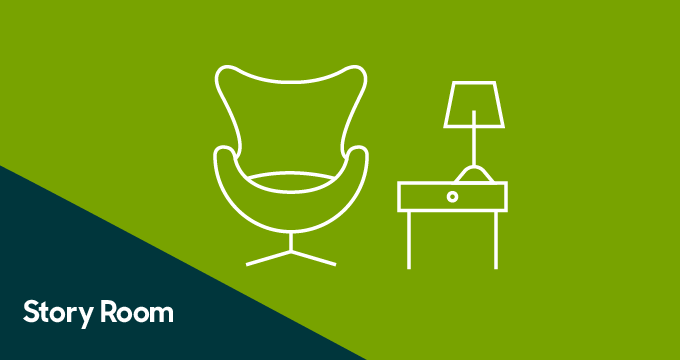 If Lessonly doesn’t have what you’re looking for, check Zendesk! If we find there was no answer for this question, we fix it, so the next person doesn’t have to go through the same process again,” Chelsey said. In addition to using Lessonly’s training software to bring new agents onboard, the Care team leans on Lessonly for ongoing training. “For example, we just came out with a new attendance policy. So we sent that out through Lessonly, and used assessments to ensure that everyone understood the new policy,” Chelsea explained. Ibotta understands that keeping its remote team abreast on new processes and policies, or new product training, has a direct impact on customer care—especially important when the team is already challenged with scaling volume to accommodate seasonal increases in traffic. 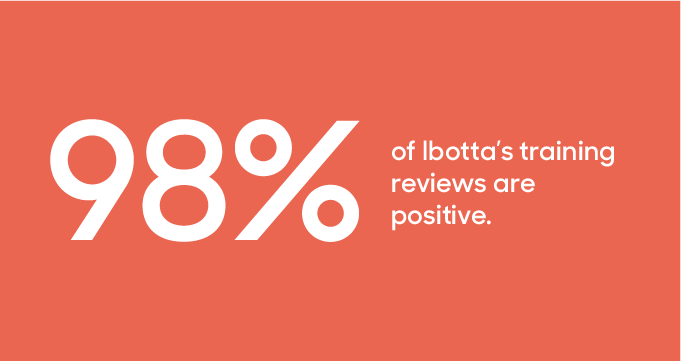 Since integrating Lessonly and Zendesk, however, Ibotta’s Care Team customer satisfaction ratings have continued to rise. With the aid of both Zendesk Support and Lessonly, Ibotta leadership is able to more effectively communicate with the remote team. Meanwhile, agents receive smart, timely on the job assistance. Editor’s note: A version of this story also ran on Lessonly’s site. Check it out here.